365-176 The flowers lost out. Unlike the other day when a shot of a flower beat out what was to be my 365 shot (365-172), today was just the opposite. 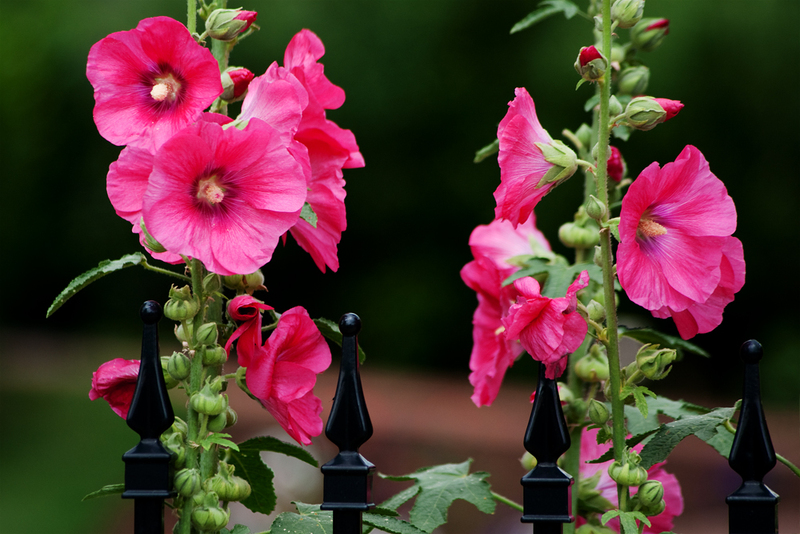 I saw these nice flowers near the iron fence at the Bradford House yesterday and thought that they looked nice. I took a photo of them today figuring I would use it for my 365. That was until I saw the blue truck parked at a garage. I liked the monochromatic blueness of it and had to get a shot. I took a few shots of various focal lengths but I liked the tight shot the best. 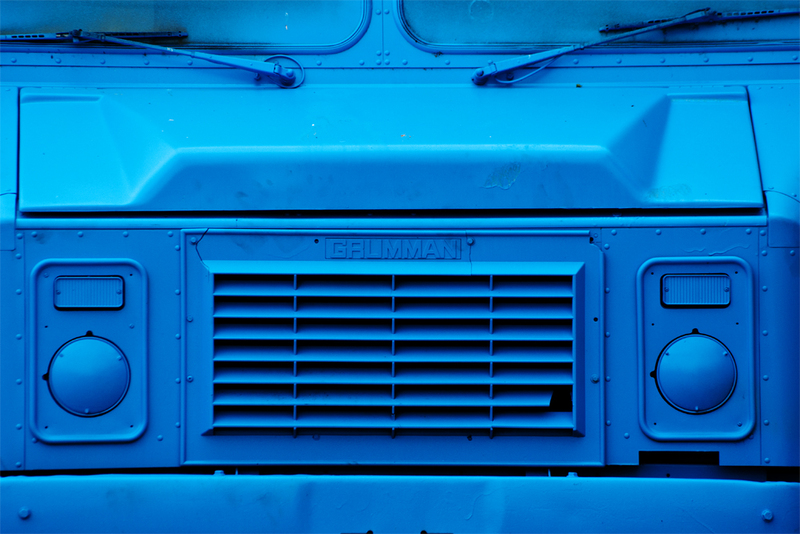 The title, of course, is a reference to the Blue Man Group, which I could picture driving around in something like this. Both shots with Pentax K20D and DA 55-300. I love the Blue Man Group, and that photo!